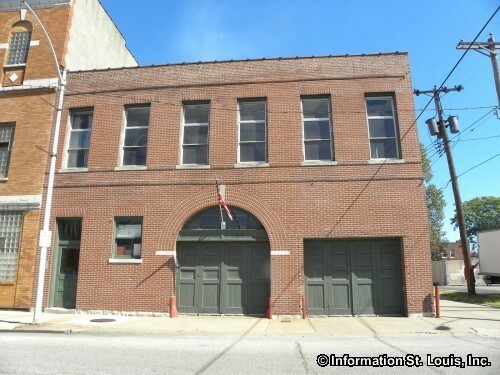 The Old Fire Engine Museum is located in Granite City Illinois. It has on display antique firefighting equipment as well as firefighting memorabilia. Visitors will learn the history of firefighting and how and what equipment they used to do their job throughout history. Call museum for hours of operation.